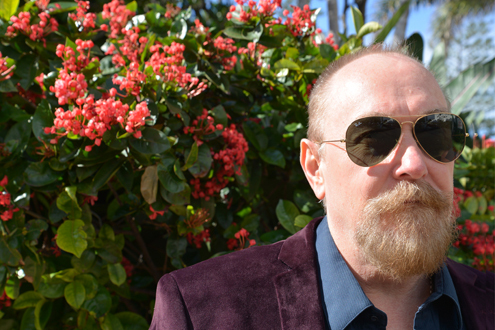 In an exclusive performance, Australian master musician Ed Kuepper is joined by members of the Sydney Chamber Orchestra as he revisits and reinvents selections from his vast and storied repertoire. Co-founder of seminal proto-punk band The Saints, frontman of the jazz-inflected, post-punk outfit Laughing Clowns and a prolific solo artist in his own right, Kuepper’s influential 40-year career has seen him rise from a groundbreaking young punk to a revered musical legend. Performing live with a string section for the very first time, Kuepper completely rearranges songs spanning his entire catalogue, from The Saints, Laughing Clowns and his illustrious solo career. The interplay between the strings and unexpected electronic elements blurs the line between the acoustic and the electric, and breathes new life into familiar classics.